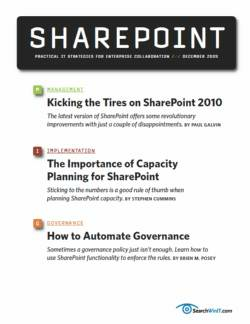 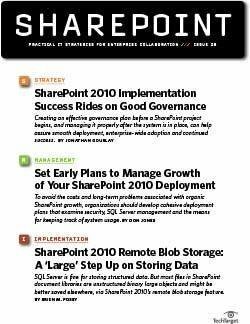 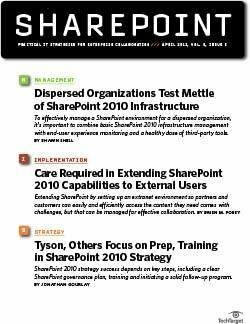 TipYou've got a SharePoint governance plan -- now what? 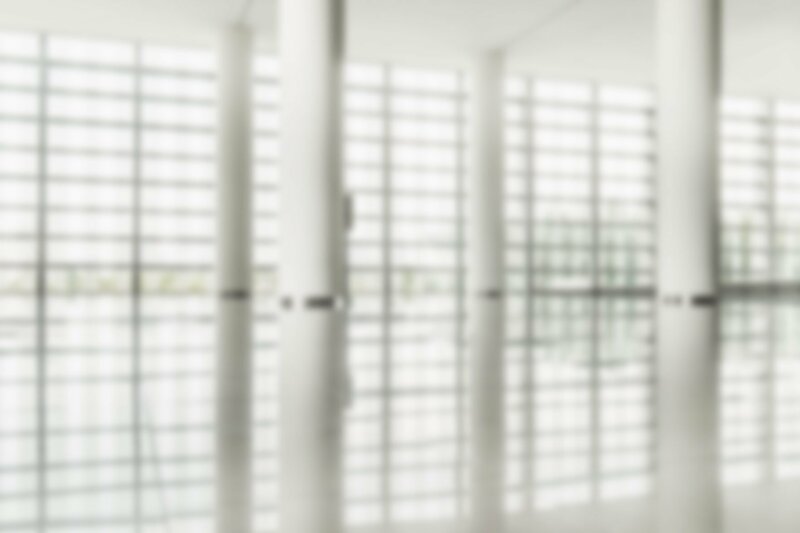 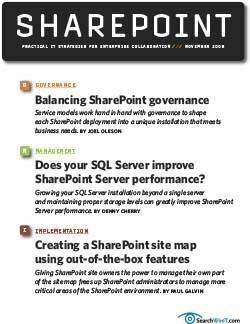 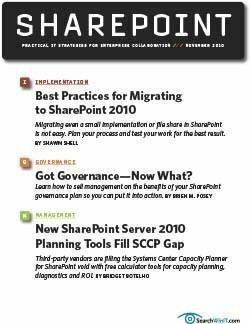 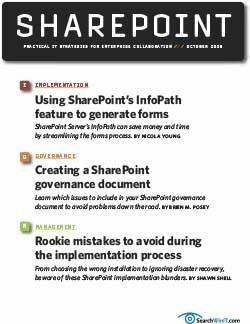 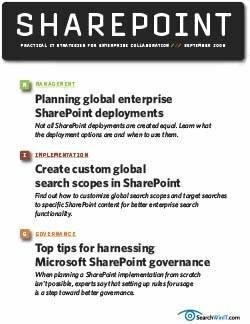 You've got a SharePoint governance plan -- now what? 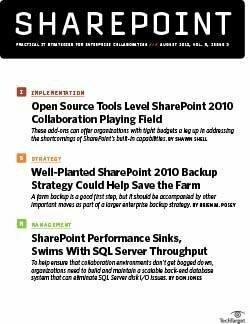 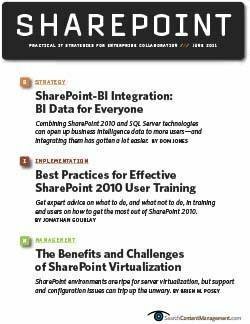 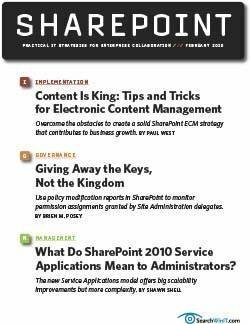 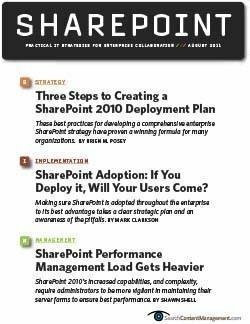 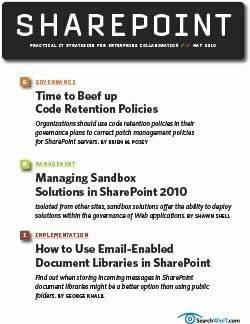 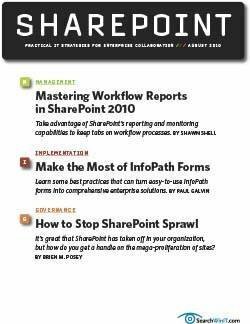 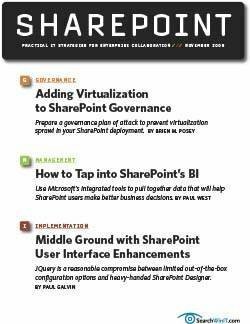 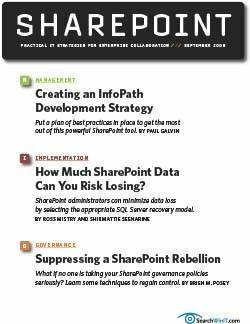 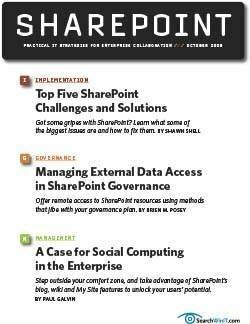 SharePoint Insider Essential resources designed to help IT and business leaders maximize the value of their SharePoint investments and keep pace with the latest happenings in the fast-changing enterprise collaboration software space.